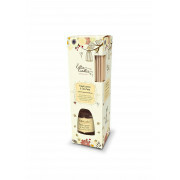 Celtic Candles luxury fragrance diffusers are a fantastic way of creating that homely atmosphere. 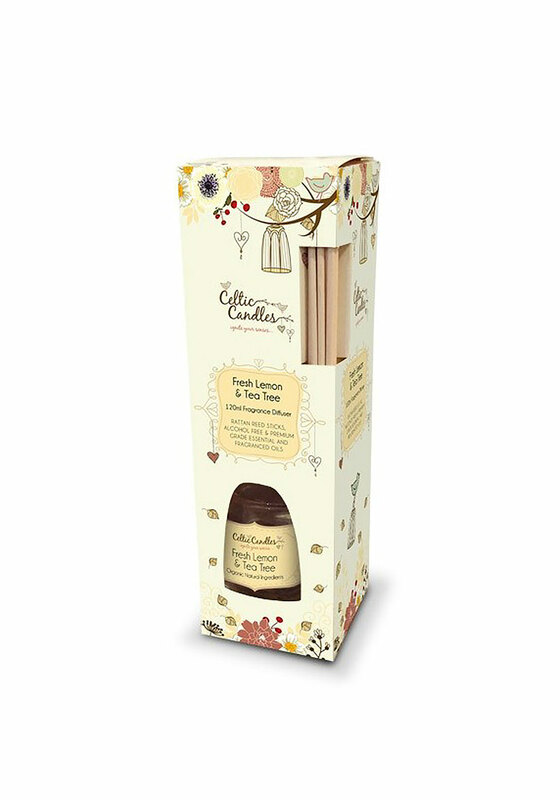 These reed diffusers use complimentary scents to create a welcoming scent into any home. Celtic Candles fragrance oils are alcohol free and low-allergen. This product is designed to last for up until 16 weeks.